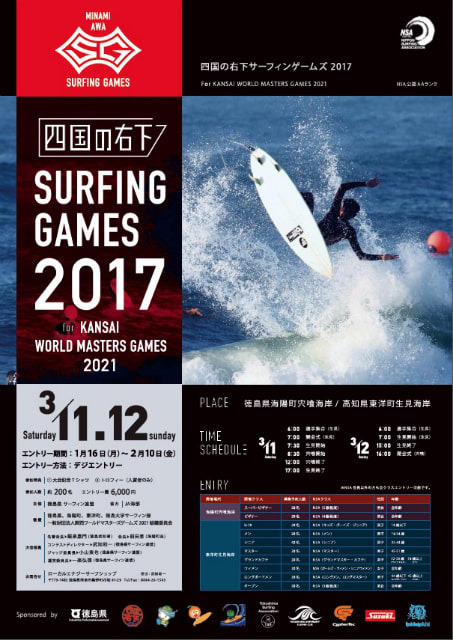 Takechi Minami was recognized as professional surfer by JPSA in 2011. 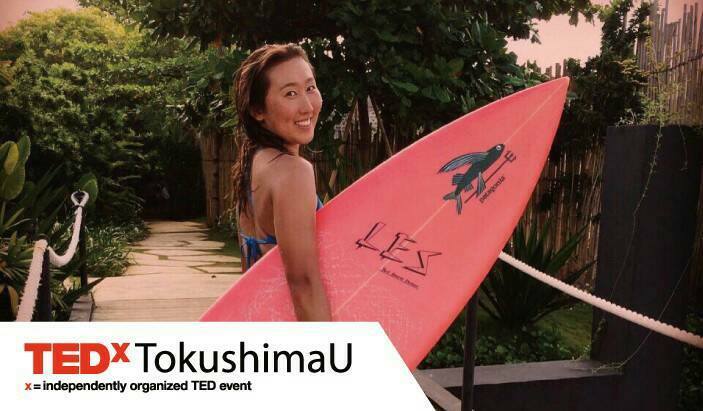 She is the first recognized professional female surfer from Tokushima prefecture. 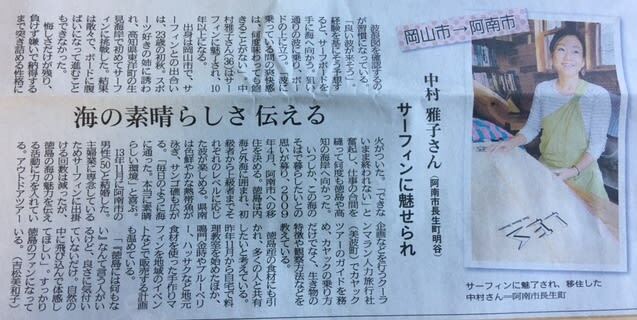 Now she participates in many competitions both internationally and at home in Japan. She also established the surfing club at Tokushima university and has been serving as the club director. 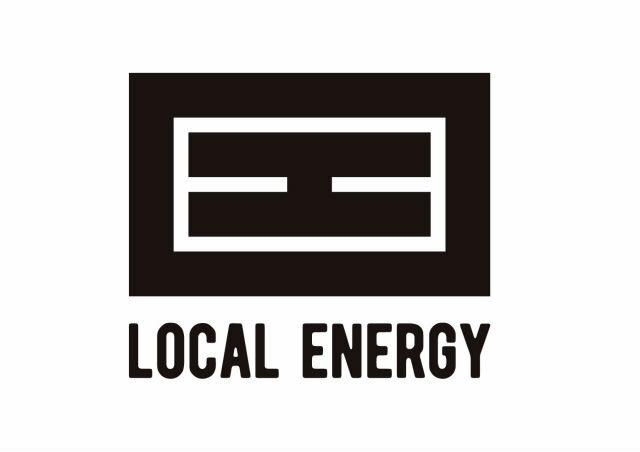 On top of that, she works as Patagonia’s ambassador and the first area ambassador of Anan city, activities which we can appreciate as supporting local revitalization, She is going to talk here about what she has gained from her experience as a whole and from her life history within the world of surfing.